To export a still frame from After Effects, you have to go through the process of adding the project in Render Queue, picking up the settings and hitting that Render button. The main difference in rendering a still frame and a video is the render method we choose from the composition tab. 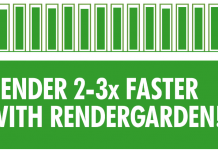 To render a video file, you go into Composition > Add to Render Queue (CTRL+SHIFT+/). In case of still frames, you select Composition > Save Frame as > File (CTRL+ALT+S). Rendering out still frames by the above method is a long tedious process, especially when you want to export multiple frames. So, is there any other alternate method to quickly export those frames out of After Effects? Yes, there is. 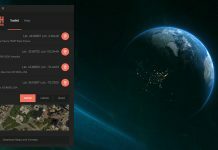 There is a free Plug-in for After Effects that allows you to quickly copy a frame from After Effects into the system clipboard so you can paste it in programs like Photoshop or Paint. This saves you from having to render a frame to a file and then reopen it. 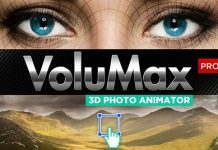 Apparently this is not a new idea but the team from Video Copilot made it 64-bit and CS5 compatible if anyone needs it. Install the plug-in to your After Effects plug-in folder. For CS3 and CS4, use the 32-bit version and for CS5, use the 64-bit version. There should be a .aex for windows and a .plugin for mac users too. Once installed, you can navigate to a comp and then choose File > export, and select Copy Frame to Clipboard. Then open image application and choose, Edit > Paste (CTRL+V). Alternatively, you can use Bingo for After Effects to snap frames from your project. 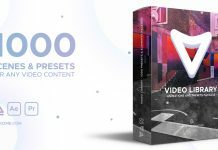 This free After Effects script offers tools to select multiple frames from the project and create Style Frames or export individual frames in jpeg file format. There is also a script for After Effects known as SNAP which allows you to quickly render images in PNG file format.